A NASA space shuttle crash lands in Eastern Serbia and a team of US and Serbian agents are dispatched to retrieve the shuttle’s flight data, examine the wreckage and secure the remains of the shuttle’s sole passenger, but when they locate the crash site all is not as it seems. The astronaut has vanished, the only clue to his whereabouts a trail leading to a small village nestled on the outskirts of forest line. As the team begins to investigate they quickly discover that the astronaut did not return alone; something came back with him, something not of this world. As their time runs out, the team must battle to unlock the terrifying truth behind the astronaut’s ill-fated mission. 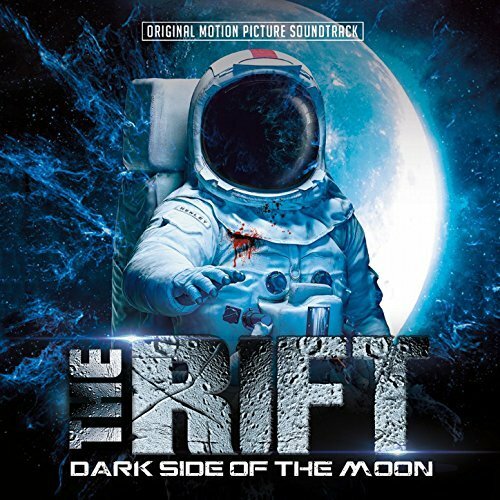 The movie soundtrack of The Rift Dark Side of the Moon was released on September 1, 2017 by Cleopatra Records.